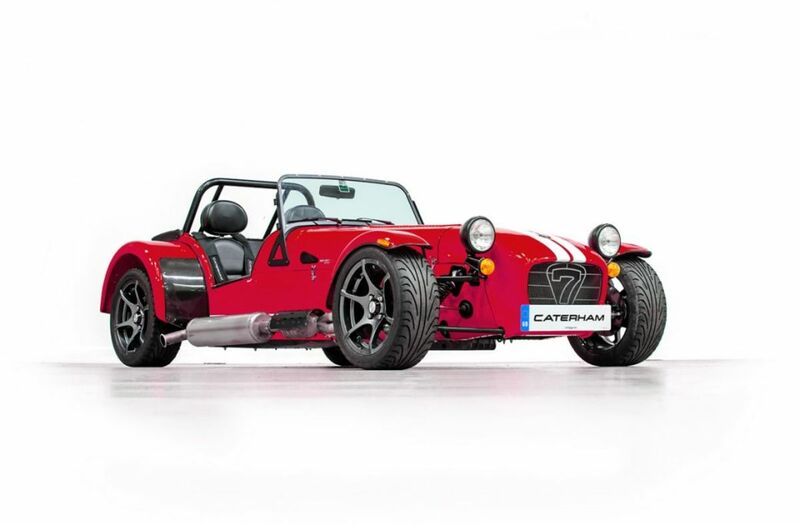 After playing with an upgraded 1.6-litre Ford Sigma engine, Caterham decided against making an aftermarket option and gave it a model of its very own. 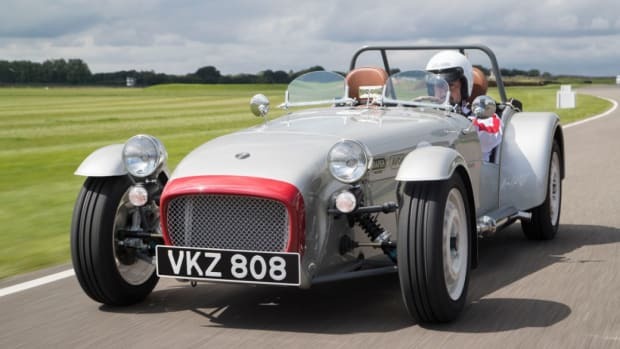 The new Seven 310 boasts an extra 20 hp, bringing it up to 152 horses. 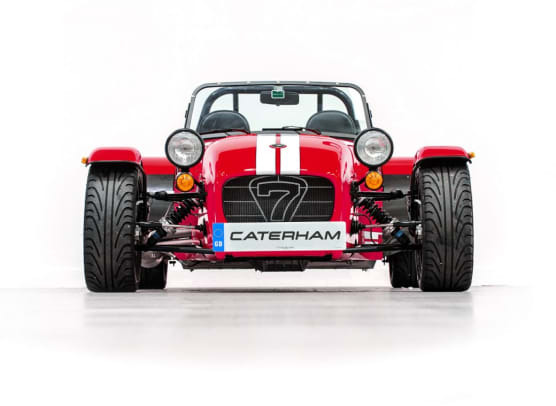 That added boost in power helps propel the car from 0-60 in 4.9 seconds and though it&apos;s quick, Caterham says the car maintains its impressive handling and offers the kind of spirited driving you just can&apos;t get in any other automobile. 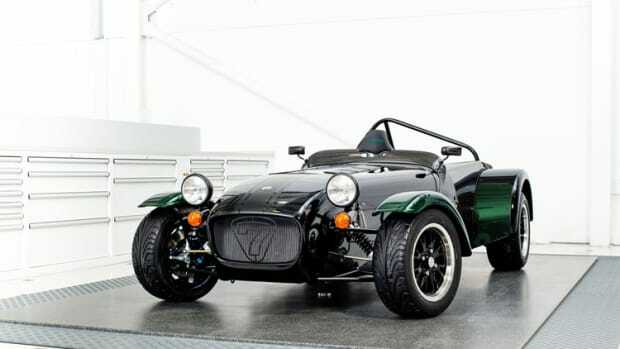 No word yet if the car will make it Stateside, though it is now available to order in the UK. 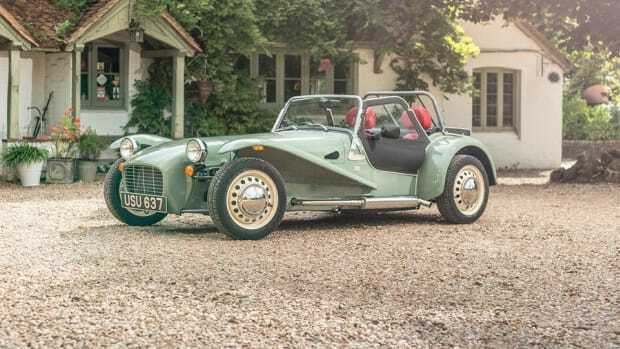 You'll want to move to Britain and become a gentleman racer after you see this stunner.